Episode 8.01 - Free Falling - Promo Fotos. . Wallpaper and background images in the Grey's Anatomy club tagged: grey's anatomy season 8 free falling 8x01. 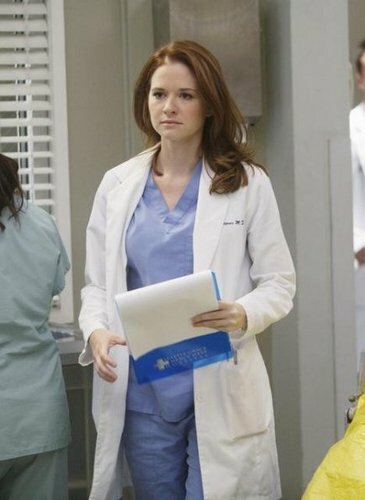 This Grey's Anatomy photo might contain papierhandtuch and papiertuch.